Current selected tag: 'how to draw'. Clear. This is probably the most detailed guide about ballpoint pen drawings that I've come across in a while. 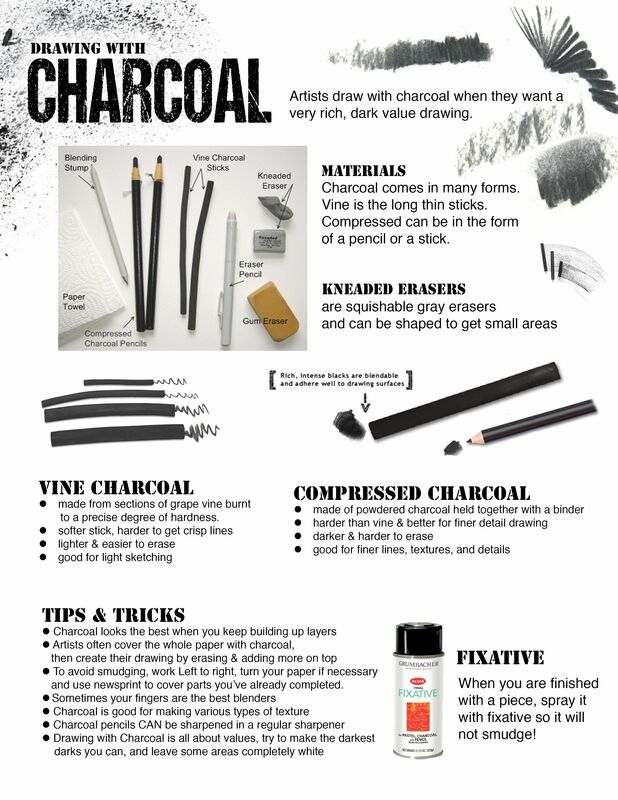 Its a great resource for any artist. These days, you can say so much with a simple emoji. Although they appear fairly simple to draw, creating them on Adobe Illustrator is surprisingly complex. This tutorial attempts to make the process easier for all graphic designers out there. This particular hand drawing reference guide is unique because it describes the features of the arm and fingers according to age group. 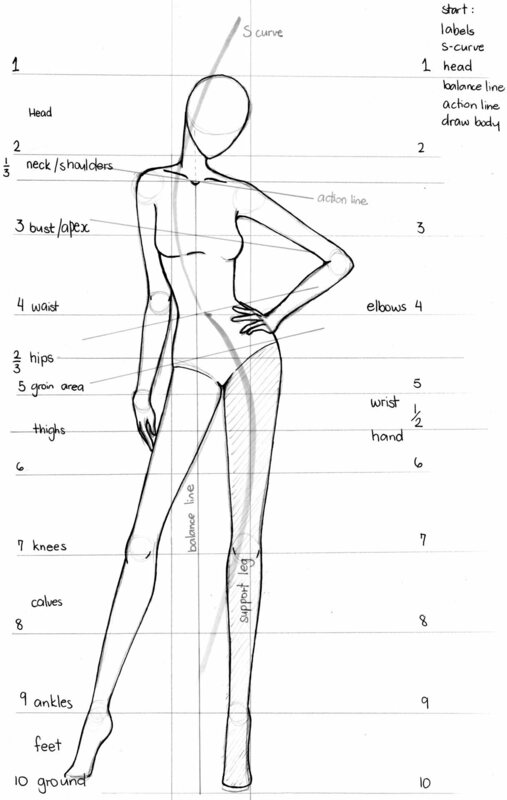 Learn how to draw a fashion figure with this reference guide. 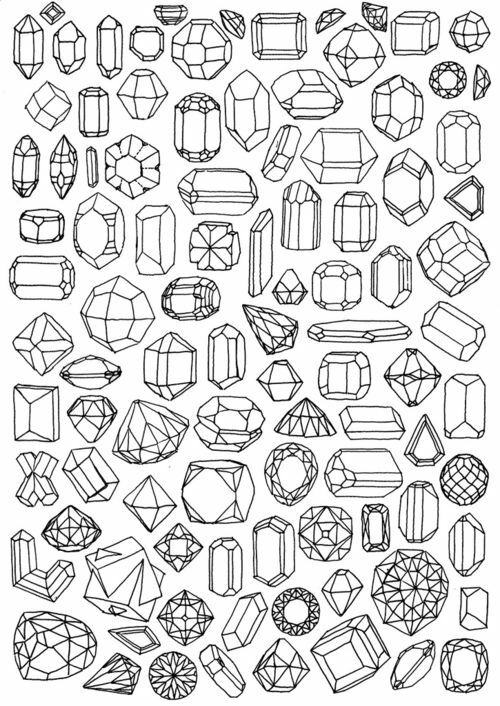 Learn how to draw different types of gemstones with this drawing reference guide. 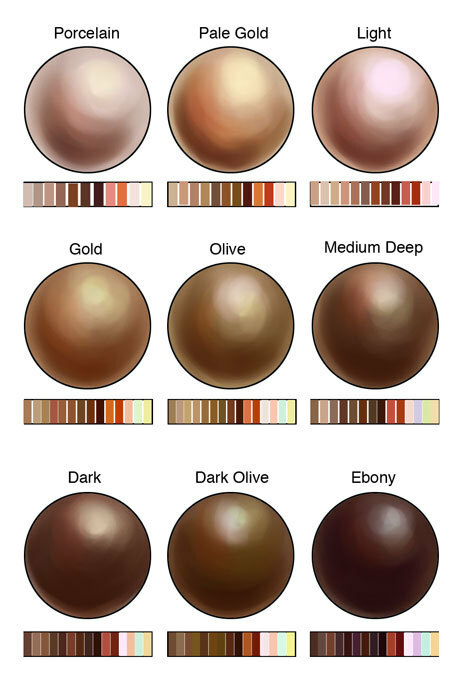 This reference guide is a good starting point for learning about the different color combinations that make up skin tones. This reference guide covers the different aspects of drawing the human anatomy by incorporating several guidelines with detailed explanations. 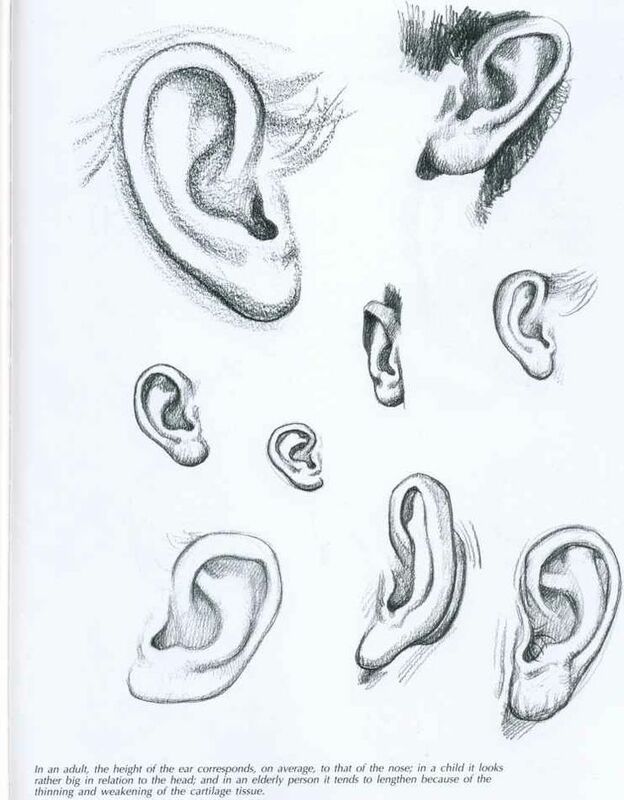 A simple reference guide you can use to gain a better understanding about the proportions of the human ear. "This video by Nadia Enis came with a Photoshop tutorial in issue 110 of ImagineFX." Sometimes, you just can't get your hands on a drawing reference; that's when drawing from your imagination comes in handy. This video shows you how to use the power of your mind to compose portraits without reference guides. This reference guide provides useful information about the anatomy of the human legs. 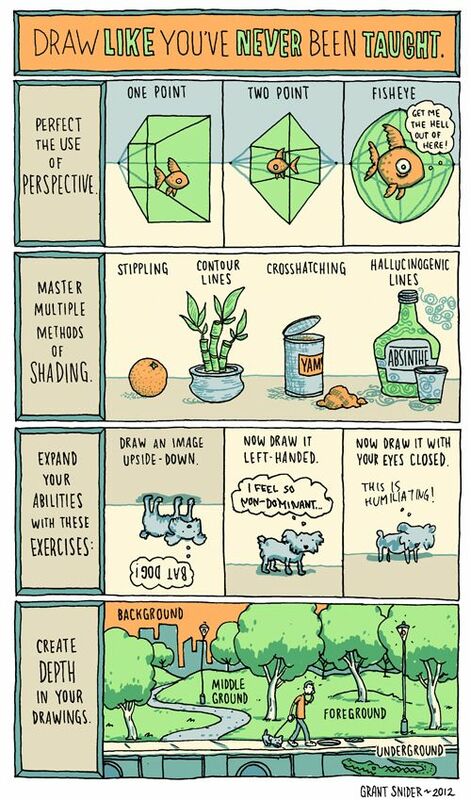 Use it to get better at drawing full-body portraits. 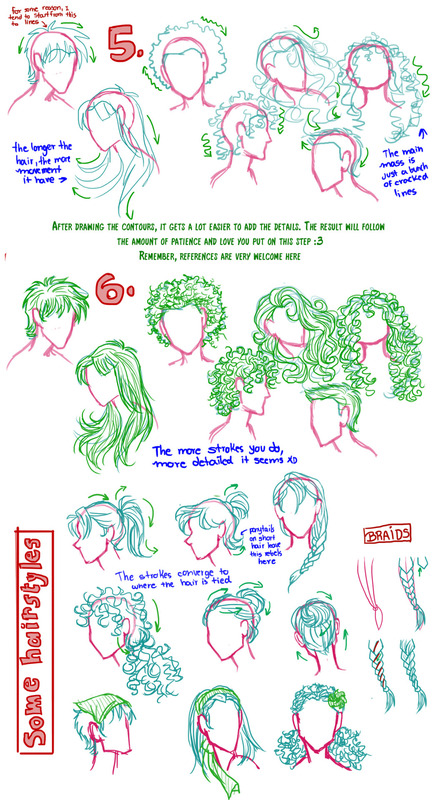 This reference guide is a great resource for learning about the different methods used to draw curls on portraits. 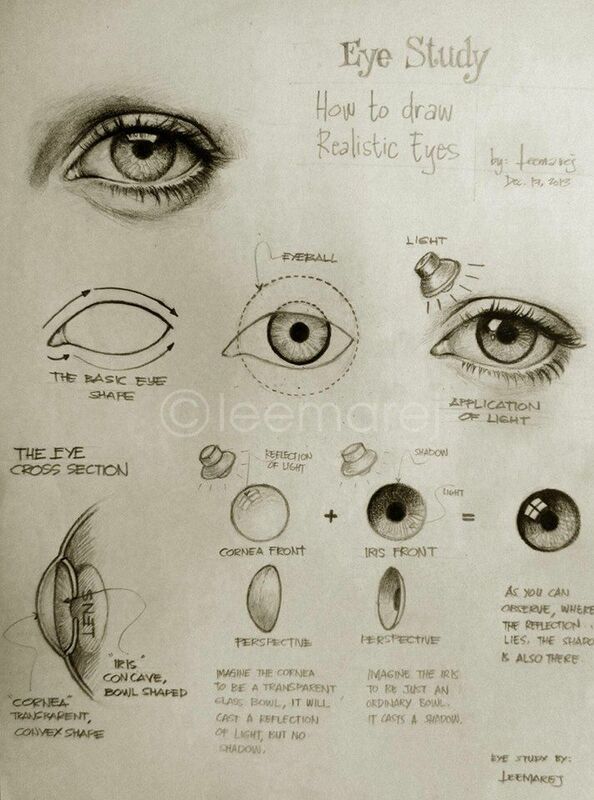 A comprehensive reference guide explaining the techniques used to draw realistic eyes. 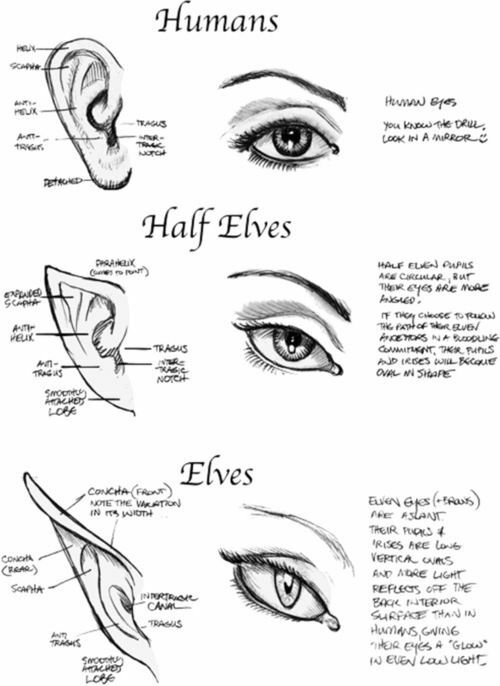 This drawing reference guide describes the different ways in which you can draw glasses on your portraits. This reference guide explores the different aspects of drawing facial features on your portraits. It contains reference images of the eyes, nose, mouth and face. This comprehensive guide includes detailed images about the anatomy of the human face and body.